I was recently given the opportunity to review Huntsville/Madison County hotels and their surrounding areas for iHeartHsv.com. 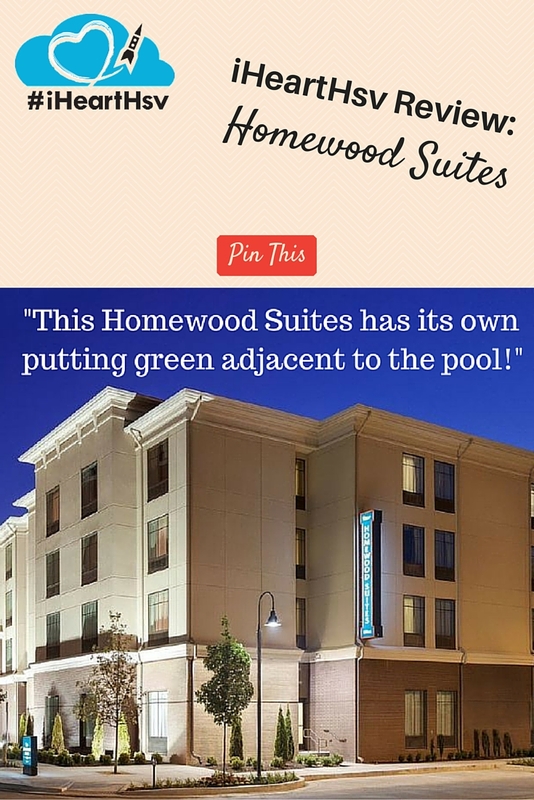 I was excited to see that the first location was the newly constructed Homewood Suites-Huntsville Downtown in the new Twickenham Square development. I had never been to the area, and I was eager to explore this mixed use space including the Artisan Twickenham Square apartments, a Publix grocery store, restaurants, and much more. 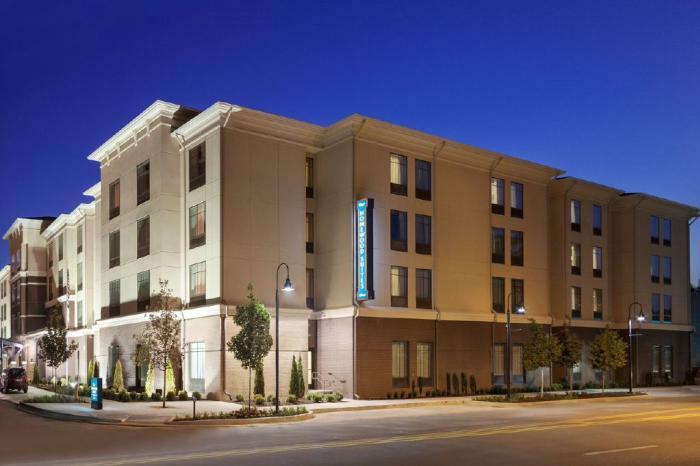 There are several restaurants in walking distance of the Homewood Suites-Huntsville Downtown including Asian Rim, Cajun Steamer, Taco Mama, and Ruth&apos;s Chris. The Twickenham Square area was also recently added into the Arts & Entertainment district, so those over 21 can walk around and enjoy their beverage of choice on Thursday-Sunday nights. 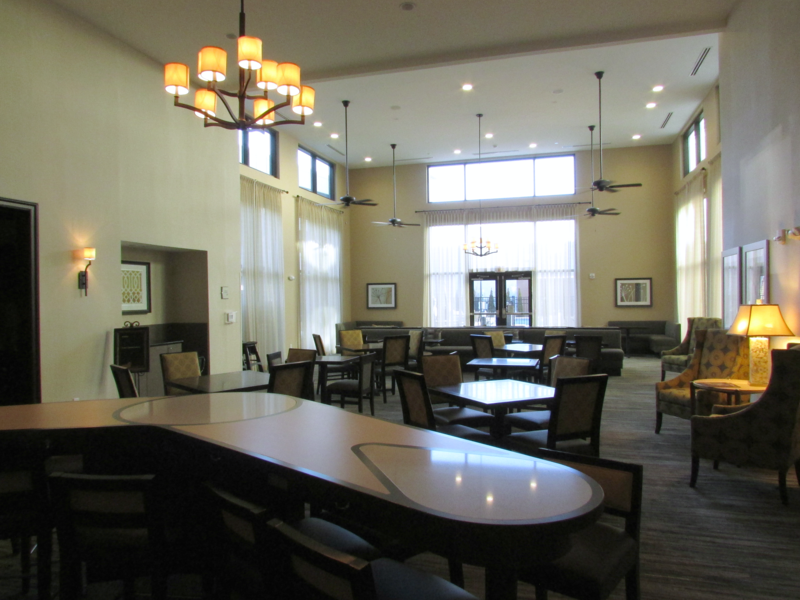 The Homewood Suites – Huntsville Downtown, as always, was inviting and comfortable with its lounge/breakfast area. You can grab coffee or hot cocoa any time, or you can hop on the computer in the business area. 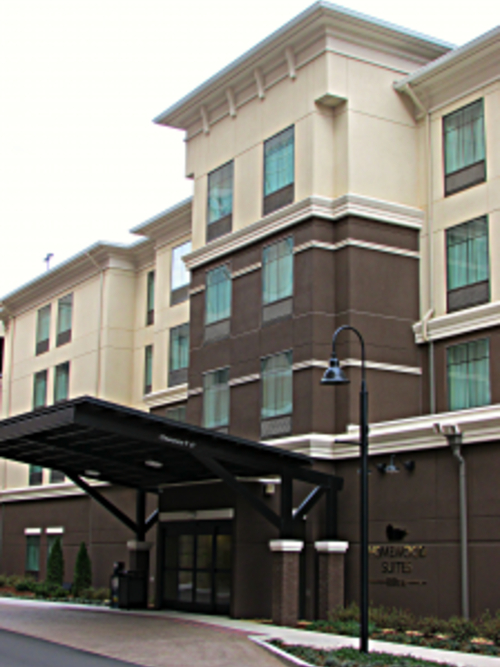 The Homewood Suites- Huntsville Downtown is also conveniently located next to Huntsville Hospital, Alabama&apos;s second largest hospital. The Publix next door complements the fully equipped kitchen in each room suite. 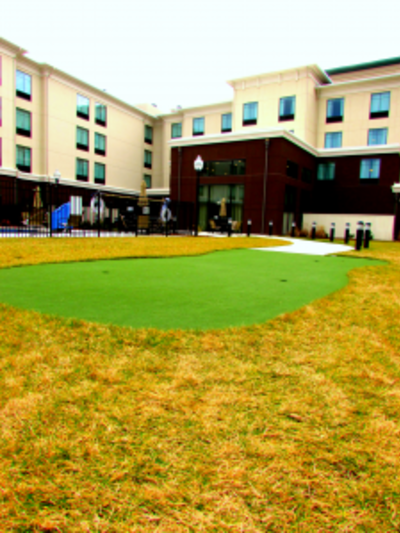 The hotel offers an outdoor area to grill which is perfect for a warm summer night. 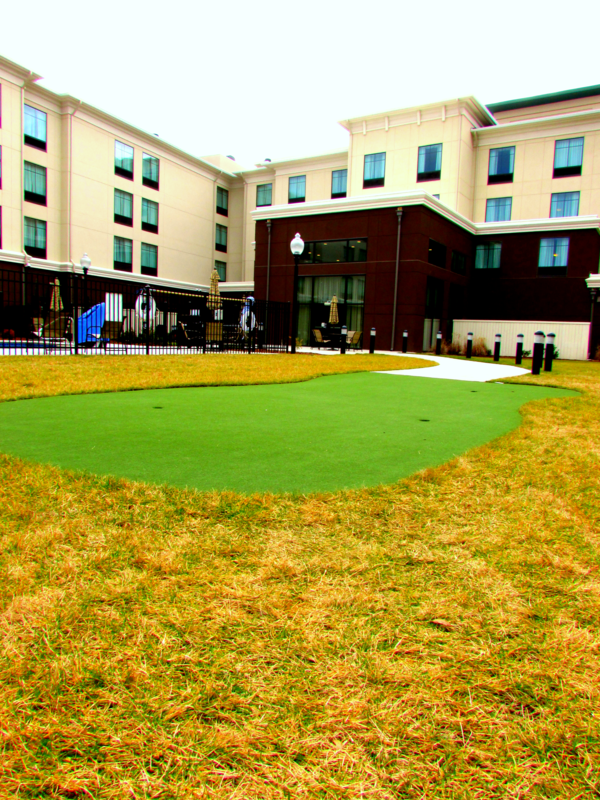 And be sure to bring along your putter; this Homewood Suites has its own putting green adjacent to the pool! 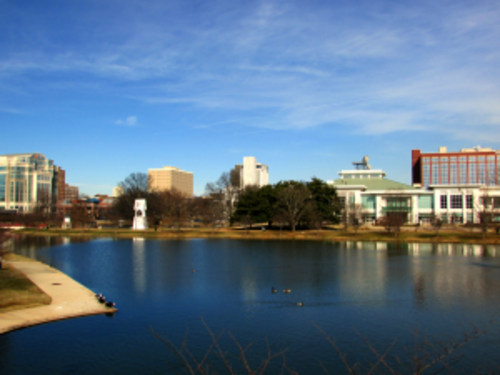 After the pool, the family can walk to Constitution Hall Park, the Huntsville Museum of Art, and EarlyWorks. I recommend grabbing a pizza from Pane e Vino Pizzeria and eating it in the Big Spring International Park. Big Spring International Park is also home to many of Downtown Huntsville Inc.&apos;s many popular events including Street Food Gatherings, Battle of the Buffalo, Tinsel Trail, Retro Winter Games, and more. During the fall, take a short walk downtown and you can find their Pop Up Parks that surround the Courthouse Square. 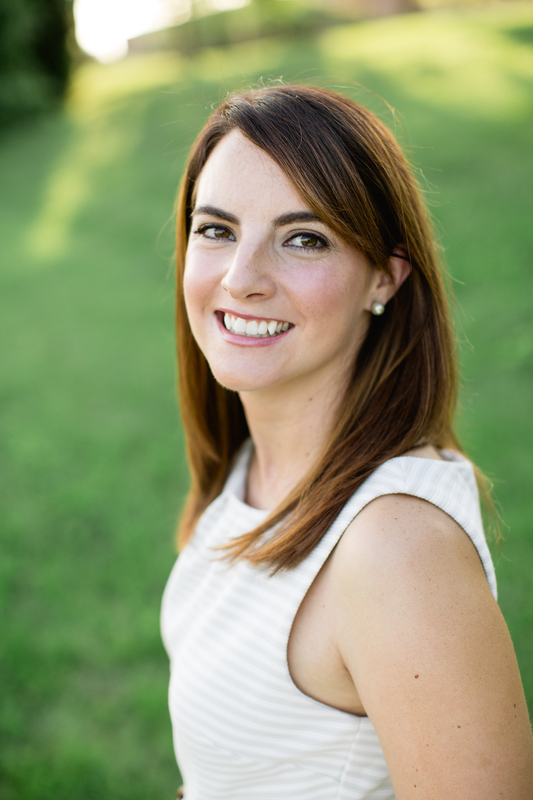 For the beverage connoisseur, one can easily walk, if feeling so inspired, to Homegrown Huntsville’s highly successful Big Spring Crush wine event in September. The Rocket City Brewfest in May features craft brews from all over the country. Twickenham Square is a short 5-10 minute walk to the Von Braun Center which hosts the Huntsville Havoc hockey team, fairs, meetings, Monster Truck Jams, rodeos, the Huntsville Symphony Orchestra, Broadway Theatre League, and many big acts such as Elton John, Kevin Hart, and Jake Owen. The list goes on and on! 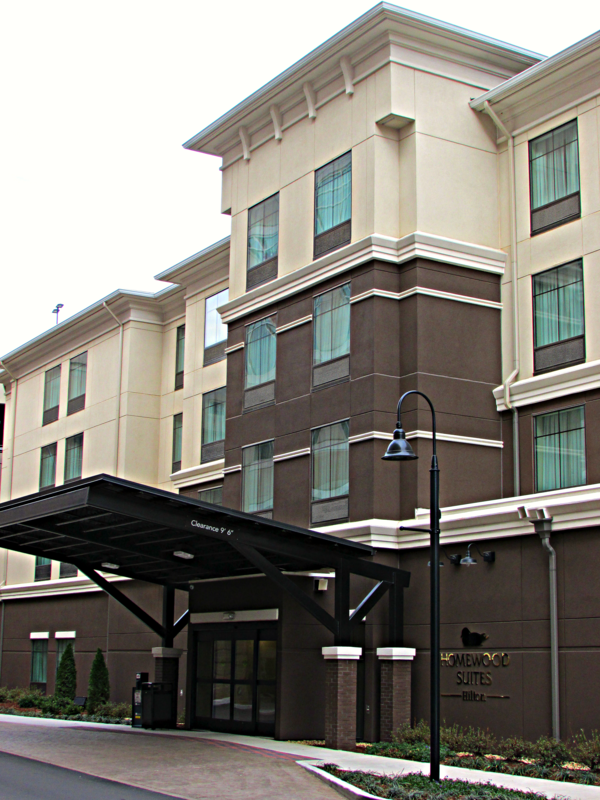 Homewood Suites-Huntsville Downtown in Twickenham Square is in the perfect spot for those of all ages to enjoy all that Huntsville downtown has to offer.